Today (March 26 2013) is the 100th Birthday of Paul Erdos. The title of my Blog is inspired by one of his famous sayings “My Brain is Open”. In one of my earlier posts I mentioned a book titled “The Man Who Loved Only Numbers” about his biography. Paul Erdos published more than 1500 papers. Most of them left a legacy of open problems and conjectures. What is your favorite open problem from Erdos’s papers ? Leave a comment. Hope we can solve some of his open problems during this special year. Collected papers of Paul Erdos. If you know any interesting Erdos links, leave a comment. 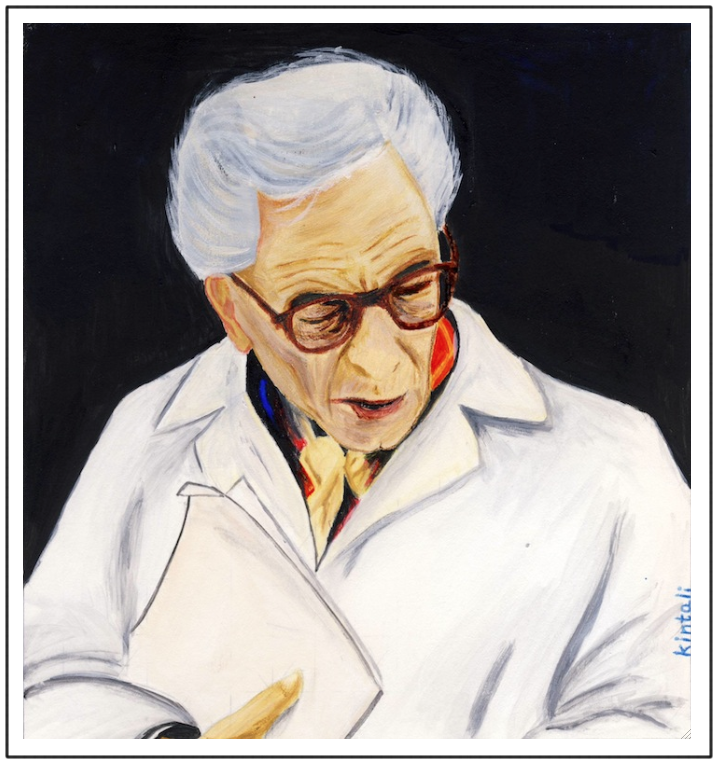 Here is a painting of Paul Erdos, I made couple years back.